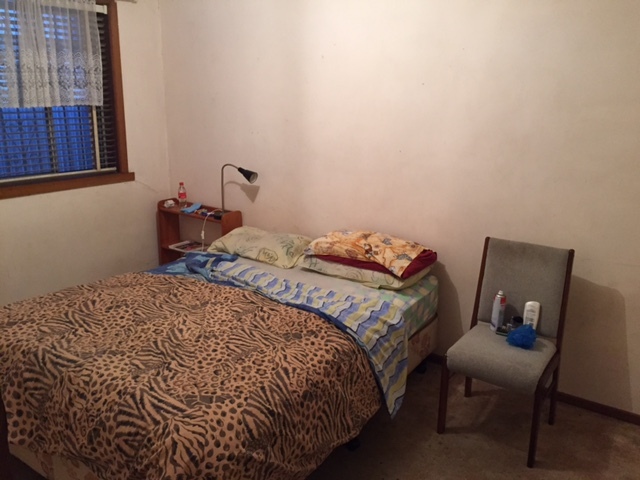 Hi, We are looking for a new housemate (girl/guy/student) to share 3BR house in Richmond. Must be clean, honest and reliable. House is in quiet street, safe & secure. We are very close to Tramstop, Burnley Station, Swan St, and City. Rent is $580 per month + bills, and internet, Bond required, unfurnished, larger room, older style house. A/C, Preferably Long Term. Room is available now. Please call, if you have any questions, or would like to have a look.